Target has just signed a new deal with Amazon and the retailer is now selling Kindle e-Readers and Fire tablets on their website. Starting in October the same devices will hit retail shelves. In 2012 Target stopped selling Kindle devices because they acted as a gateway to the Amazon ecosystem and Target wanted everyone to buy stuff from their stores. Fast forward a few years later and all of the Target stores in Canada went out of business and half of the US has a subscription to Amazon Prime. Amazon has only a few bookstores in the US where people can try out devices before they buy them. 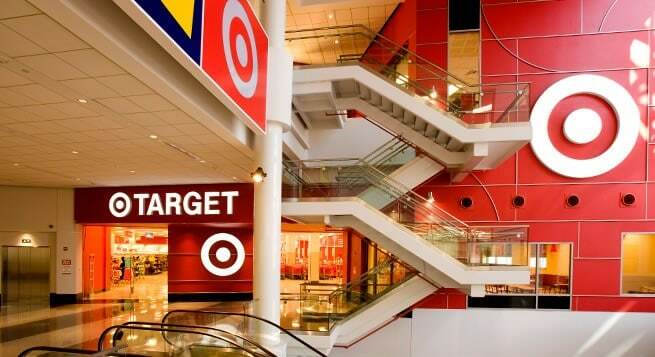 Target has over 1,800 locations where people will be able to buy the latest generation e-readers and tablets for the upcoming holiday holiday. I am happy to hear we will have an person purchase option for readers again. Other than B&N nook I have not been able to touch an e-reader before purchase.